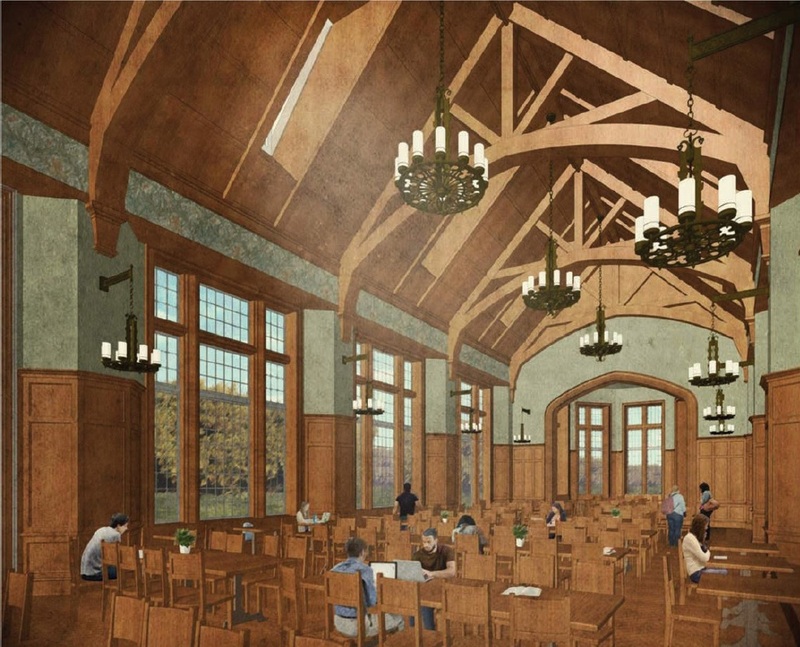 An anonymous $10 million gift to the College Halls program continues the momentum that is transforming the undergraduate experience at Vanderbilt University by establishing living–learning communities in residential colleges across campus. The College Halls initiative has received transformative gifts during the past six months, including $20 million from alumnus and Board of Trust Vice Chairman-Elect Jeffrey Rothschild and his wife, Marieke, and $20 million from Robin Ingram Patton, John Ingram, MBA’86, and Orrin Ingram, BA’82, to honor their father and longtime Vanderbilt leader, the late E. Bronson Ingram. 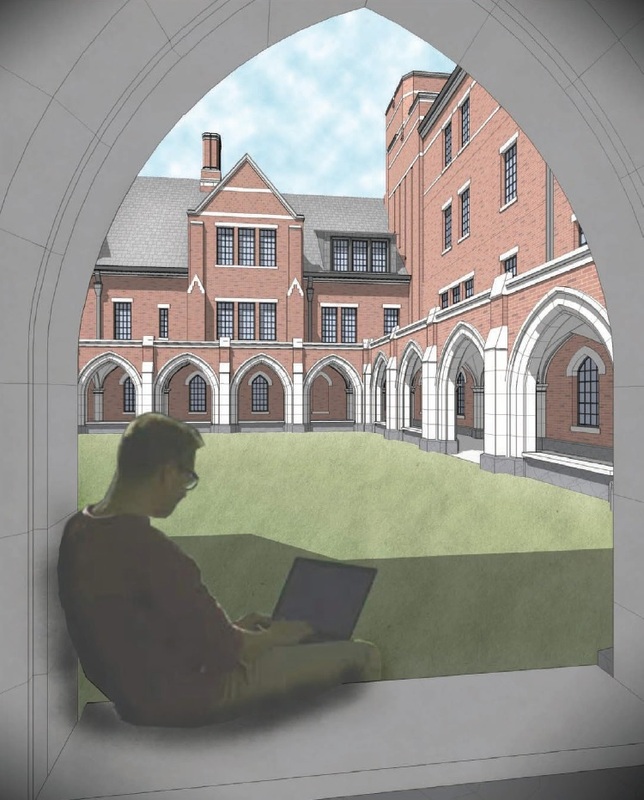 Vanderbilt’s residential colleges are designed to build community, support student success, and extend educational opportunities beyond the classroom. College Halls launched at Vanderbilt in 2008 with the opening of The Martha Rivers Ingram Commons at Vanderbilt, home to all first-year students who live in 10 houses led by faculty mentors. In 2014, Warren and Moore colleges opened for sophomores, juniors and seniors following the same model. The new E. Bronson Ingram College is slated to open in fall 2018 on the site of the former Vanderbilt and Barnard halls. The next phase of College Halls focuses on the West End neighborhood, which includes Carmichael Towers, Greek Row and West Side Row. Vanderbilt’s campus land-use plan, FutureVU, calls for the Residential College at Tarpley to begin construction in 2018, followed by the Residential Colleges at Towers project. Vice Chancellor for Administration Eric Kopstain heads up the FutureVU land-use initiative. Through the planning process, the university wants a roadmap to translate the priorities of the Academic Strategic Plan—along with fundamental values like inclusion, sustainability and discovery—into real-world construction, location and design standards.